Tickets on sale Friday, February 2 at 10:00 AM! 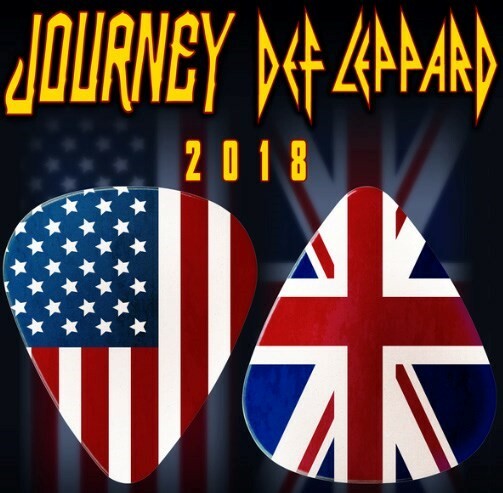 Perennial rock giants Journey and Def Leppard are ready to turn back the clock at Busch Stadium for an epic stadium show in Saint Louis August 24. 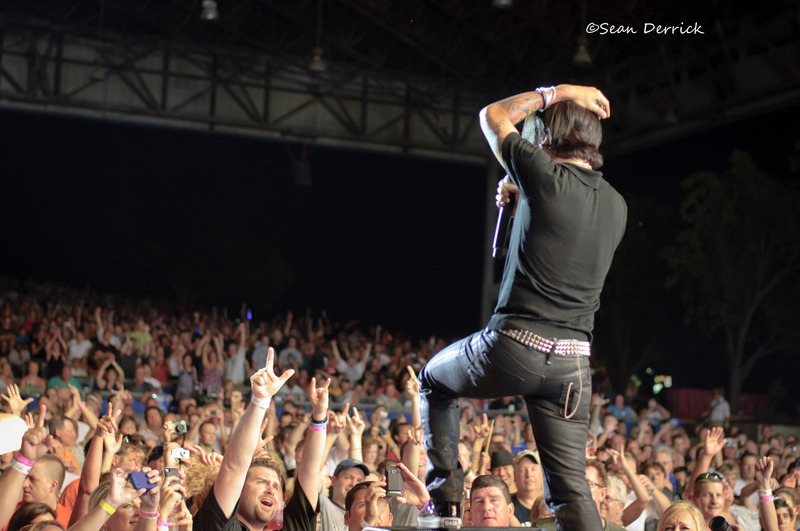 Journey performing in Saint Louis. Photo by Sean Derrick/Thyrd Eye Photography. The concert has been in the rumor mill for a while now and, luckily, it has turned out to be true. The tour will be a co-headlining tour with each band taking turns closing shows. 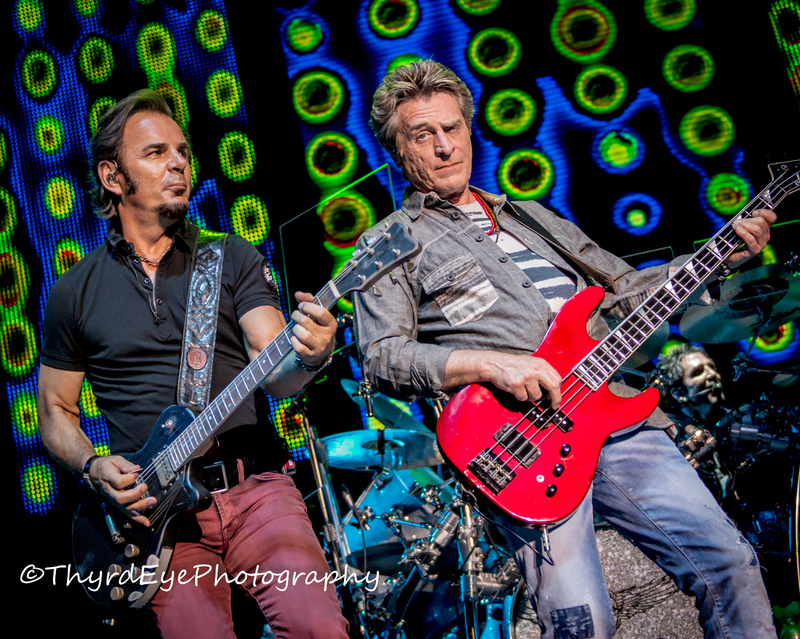 For the Saint Louis show Journey will close out the show with their high-energy performance. Saint Louis is one of the lucky ten cities to get a stadium show, as opposed to an arena show for he tour. Ticket information for the show, including pre-sale and VIP packages, have been announced and are listed below in the press release in bold. 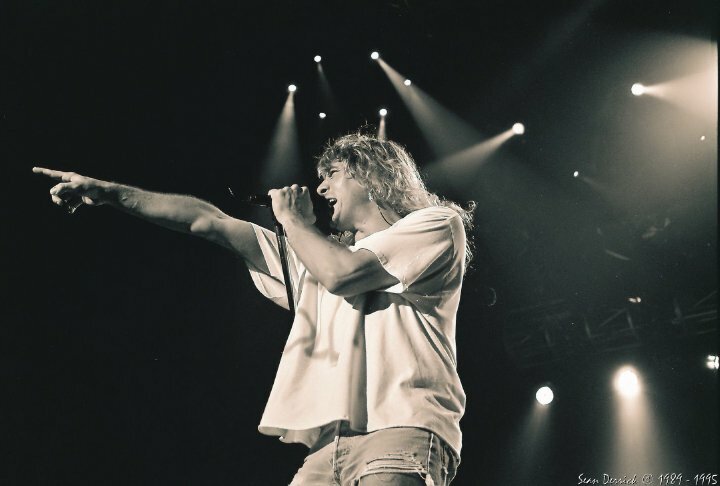 Def Leppard performing in Saint Louis. Photo by Sean Derrick/Thyrd Eye Photography. 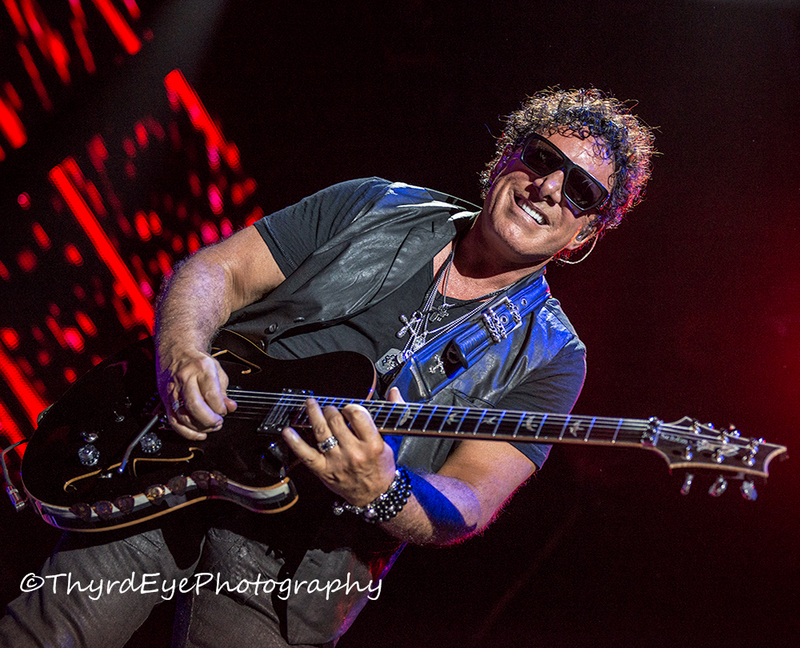 About Journey: JOURNEY – Neal Schon (founding member and lead guitarist), Ross Valory (co-founding member and bassist), and longtime members Jonathan Cain (keyboardist), Steve Smith (drummer) and Arnel Pineda (lead singer) – is one of the most popular American rock bands of all time, creating some of the best-known songs in modern music, with iconic hits such as “Lights,” “Faithfully,” “Any Way You Want It,” “Wheel In The Sky,” “Separate Ways,” “Who’s Crying Now,” and the seminal “Don’t Stop Believin’,” which is the top-selling digital catalog track in history. Since the group’s formation in 1973, the band has earned 19 top 40 singles and 25 Gold and Platinum albums and has sold nearly 100 million albums globally. Their Greatest Hits album is certified 15 times-Platinum, bringing Journey into the elite club of Diamond-certified award holders. The band continues to tour and record into the 21st century, performing concerts for millions of fans worldwide, and received the prestigious Billboard “Legends of Live” touring award. 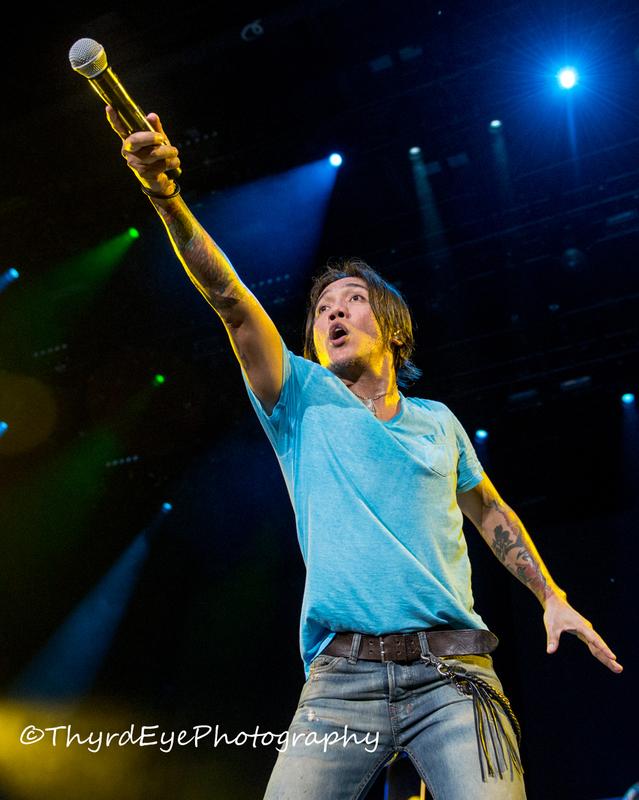 Journey received a star on the Hollywood Walk of Fame, was inducted into the Hollywood Bowl Hall of Fame, and is the subject of the award-winning documentary, ‘Don’t Stop Believin’: Everyman’s Journey.’ In 2017, Journey was inducted into the Rock and Roll Hall of Fame. 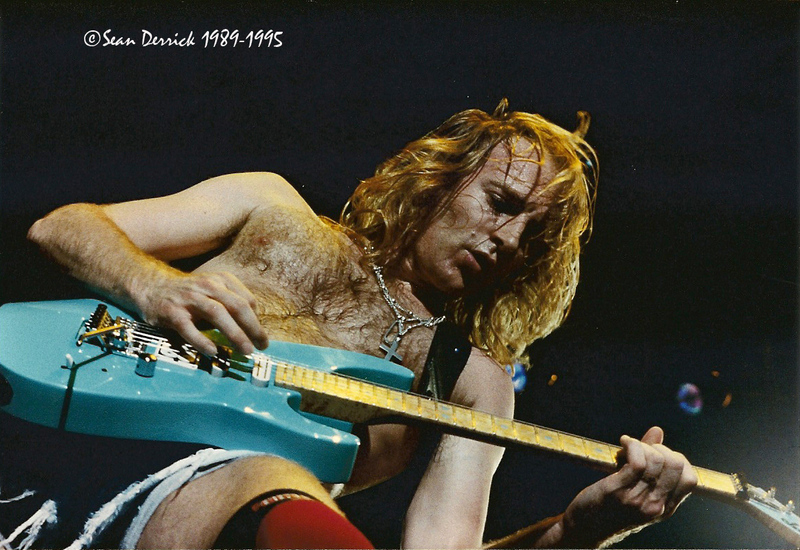 About Def Leppard: With more than 100 million albums sold worldwide and two prestigious Diamond Awards in the U.S., Def Leppard – Joe Elliott(vocals), Phil Collen (guitar), Rick “Sav” Savage (bass), Vivian Campbell (guitar) and Rick Allen (drums) — continue to be one of the most important forces in rock music. Over the course of their career the band has produced a series of classic ground-breaking albums that set the bar for generations of music fans and artists alike. The group’s spectacular live shows and arsenal of hits have become synonymous with their name, leading Def Leppard to be heralded as an institution in both the music and touring industry.Def Leppard’s influential career includes numerous hit singles and ground-breaking multi-platinum albums—including two of the best-selling albums of all time, Pyromania and Hysteria, capturing the group’s legendary tracks, bringing together classic Leppard hits such as “Rock of Ages”, Pour Some Sugar on Me” and “Foolin.” The band’s most recent self-titled studio album debuted at #1on Billboard’s Top Rock Albums and Top Independent Albums charts. The album also took the #5 spot on Billboard’s Top Current Albums and #10 spot on the Top 200, as well as claiming 15 top 10 debuts around the world. For the first time, in January 2018 Def Leppard debuted their full recording catalog worldwide via streaming and download platforms, and their music is already in the Top Ten on the Billboard Charts in over 20 countries.